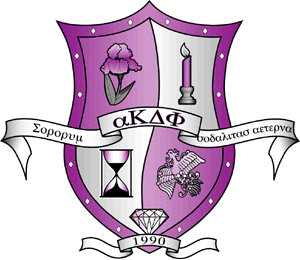 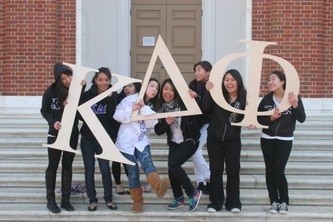 Welcome to the website of the Johns Hopkins University associate chapter of alpha Kappa Delta Phi. 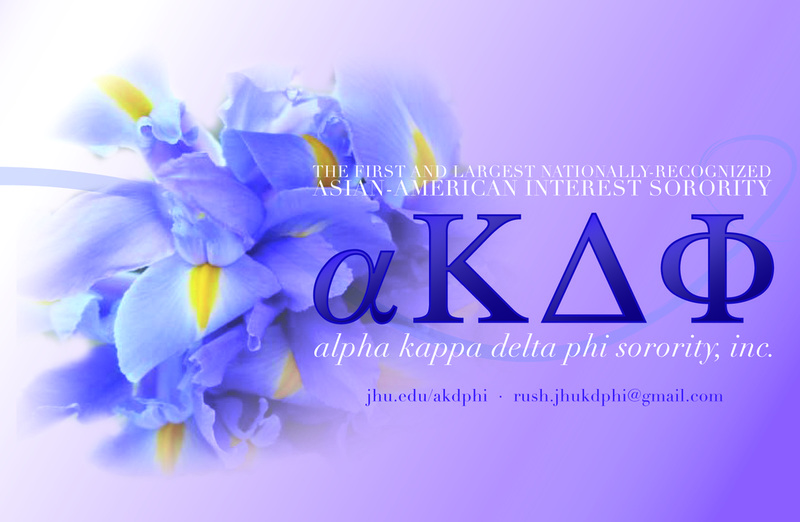 As the largest international Asian-American interest sorority, alpha Kappa Delta Phi emphasizes the promotion of sisterhood, scholarship, service, leadership, and Asian awareness in the university and in the community, while always encouraging the expression of the individual. Feel free to navigate through our website!